Another Bird Blog is proud to exclusively reveal a new and revolutionary birding app available from today. 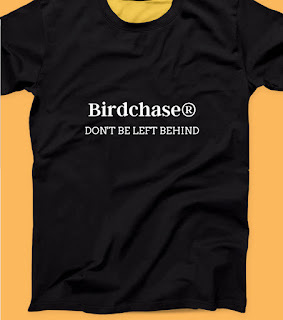 Birdchase® from the team at Delight Labs Design can be downloaded via Google Play Store from midnight tonight 31st March 2019. Through existing UK-wide business to business platforms, complex algorithms, GPS, V2V communications and cloud computing, Birdchase® is to offer a new concept to UK birders. Birdchase® will integrate existing bird messaging from UK-wide WhatsApp, Twitter, Facebook Messenger and other bird-chat systems into one fast, up-to-the minute, subscription free service that offers instant access to bird news. From today there is no more paying for phone text messages, unreliable, obsolete and costly technology like pagers, or searching through time-wasting multiple web sites for news of the latest and best birds. From now, such news is available in one package via a single hand-held and constantly updating app on your device. If preferred or even additionally, Birdchase® will download to most existing In-Car Satnavs and Infotainment Systems, primed and ready to go at the most central point of the birding action. Killing two or more birds with one stone takes on a whole new meaning. 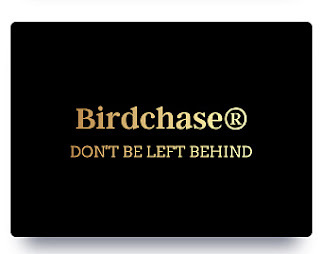 How does the new Birdchase® app work? The revolutionary technology is able to integrate, check and filter received messages for authenticity and present to the user a list of birds to target in a specified area during a stated period. The user, whose location, birding preferences and daily routine are previously known to Google hits the buttons to specify the geographical radius and time scale of their birding slot. This could be as small as a 10-20 mile radius from their home, combined with a two hour period, a day, a weekend, or even a full week. Instantly and after pressing “go” to their desires, the user is presented with a full itinerary for the mission ahead - routes, stops-offs, suggested timings, and of course, birds to target. Because the app is constantly updating through unified messaging the user can alter their agenda to that suggested by one or more recent updates - so important during peak migration time. The designers thought of everything by way of an on override button that allows the user to delete unwanted birds whereupon the app will reload a new schedule over and over until a more satisfactory list is achieved. All this tech wizardry leads to less time spent on the road, a better hit rate of targets and ultimately, a saving of precious fossil fuels on wasted journeys. The latter is especially important to eco sensitive birders. The app is so clever that its suggested bird hit-list for the specified period and localities will include discounted but optional meal stops at the users’ previously favoured watering holes as decided by their Smartphone or Sat Nav history, be it McDonalds, KFC, Pizza Express or Motorway Services. Assimilation of Radarbot into the Birdchase® app will sound-alert travelling birders of both mobile and fixed speed cameras that operate on their chosen journey. A potential money and licence points saver for fast moving birders. I Skyped Rob Crook, the designer of Birdchase® at his home in Liverpool for his take on the conception and how birders would react to the ground breaking app. “My team spent many, many weeks and months creating this app. They scoured the Internet for England, Scotland Wales and Ireland, searching for pockets of birding information that would seamlessly integrate into their creation. Reports of reasonably common birds will be kept to an absolute minimum, so I am satisfied that through trial and testing of the interface that Birdchase® will become the lead player in birding information. From research and questioning birders directly we know our app will be in huge demand." "Naturally, people might wonder how we plan to keep Birdchase® running without subscription fees and whether this announcement means we have to introduce third-party ads. We're sure that birders will expect a few ads in exchange for this life enhancing freebie, but any ads will be based around their Internet searches such as birding equipment, birding holidays and life-style goals." Rob was absolutely clear. "Our objective remains to avoid spam and unwanted advertising within the app and to soon extend the service into Europe and North America while preserving a zero cost package." "And let’s be clear, we are not in this for the money.” he added firmly. Birdchase® is free to download for all iPhone and Android Smartphones. 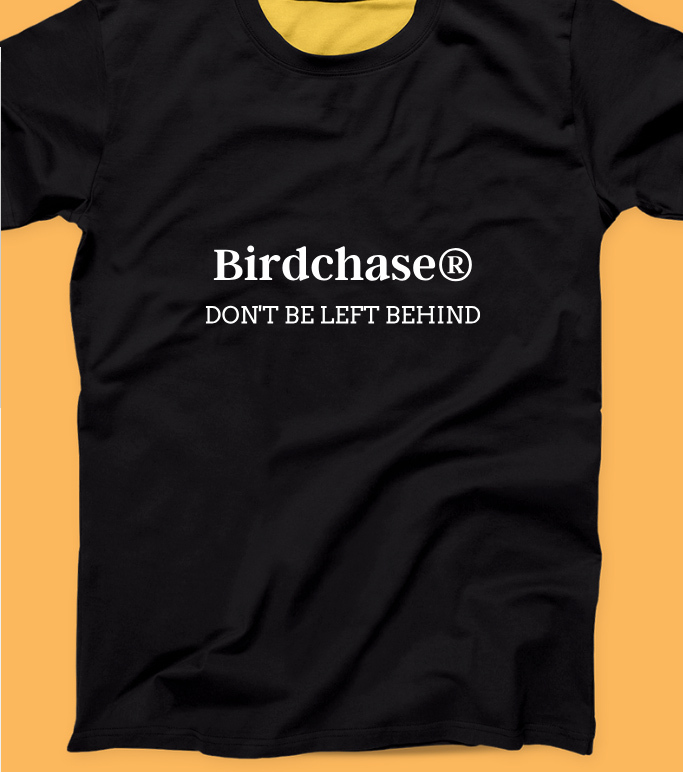 There’s a bonus to the first 50 downloaders who will be given the opportunity to buy a Birdchase® tee shirt at the reduced rate of £5.50 in S, M, XL or XXL. 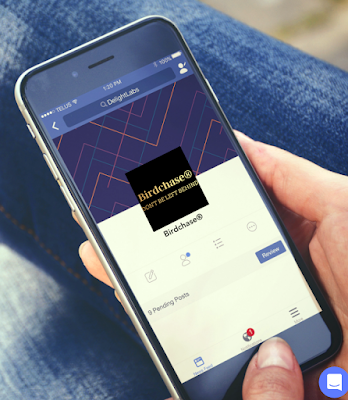 Take a closer look, download the app and then give it a try via the Birdchase link. 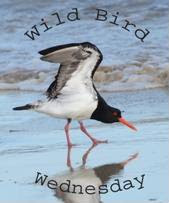 Please tell Another Bird Blog via Blogger Comments if you like our recommendation of this product. Back soon with more birding news and photos. Remember, you heard it here first. Great scoop Phil. a) I am not in the UK, b) I do not have data on my phone. Am I a dinosaur? Perhaps. But I am off to Panama tomorrow and with or without 21st century technology wonderful birds await me. Thanks for the info Phil. technologies include software develops so fast. I can't follow it. Sounds good but I do not have an Iphone I have an Ipad and Tablet and am wondering will it work on either of those? That sounds like a great app for the birdchaser. Happy Birding! 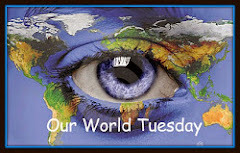 Happy Monday, enjoy your day! Wishing you a great new week ahead! It sounds great - but - for UK birders only?? There is an app for everything! Phil - would I be out of bounds to suspect this "sounds too good to be true" app is an April Fool's joke? Enjoyed your last few posts with up-to-date notes on your birding adventures!